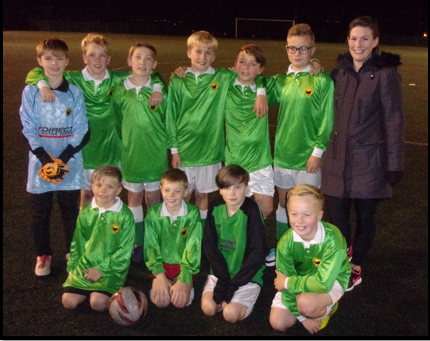 On Tuesday 13th November, the Year 6 boys’ football team took part in a tournament with 3 other Spen Valley schools. The boys showed excellent team work skills, encouraging each other and some even sacrificed their own time playing to allow other to take a turn when they felt it would benefit the team. 4 wins and 2 losses meant that Crowlees finished runners up, however we scored many goals and, overall, the boys were happy with their performances. Impressively, they were able to accept that they had weaknesses in some of the matches (for example, defensively) and tried hard to apply the advice that they were given.